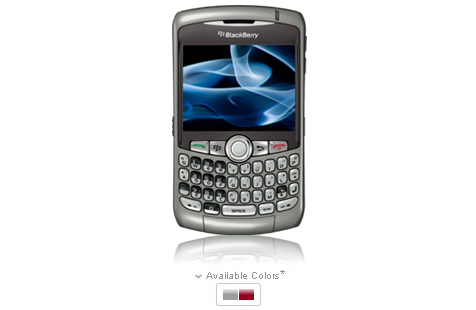 So after hanging on to my old blackberry for ages - waiting and waiting for the freaking iphone. I've given up. Rogers has no definite plans to release it in Canada and going the route of unlocking an American phone is just too dicy. So I suppose I've avoided the first generation problems with the iphone...but the early adopter in me is a little stressed to not have my mitts on one. Oh well - this is my new technology toy!